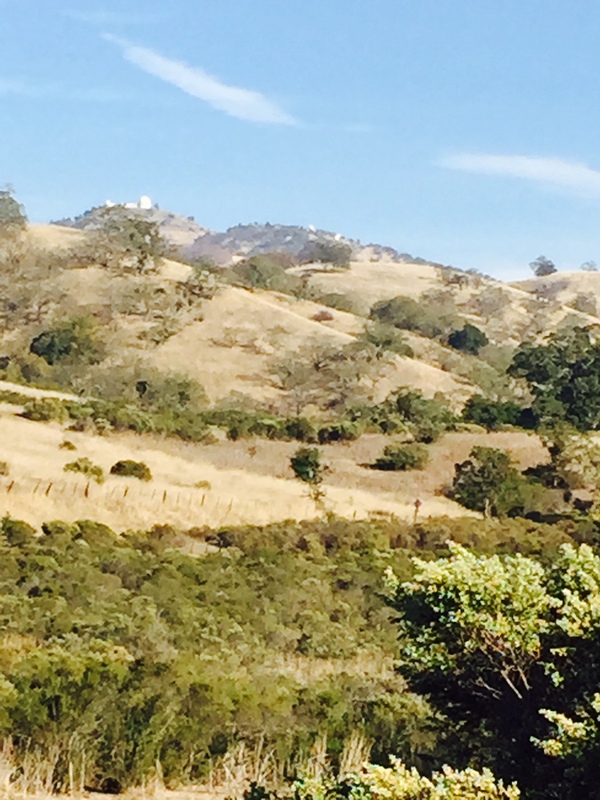 This spring, I wrote about Lick Observatory, the world-class astronomical observatory research center and San Jose gem. Funded by the University of California, Lick’s days were numbered as U.C. was withdrawing its funding for this great institution of science and learning. For a refresher, you can check out my piece, “Keep It Open” at: https://kathygalgano.wordpress.com/2014/04/24/keep-it-open/ So here’s the news and yes, it calls for a drum roll! 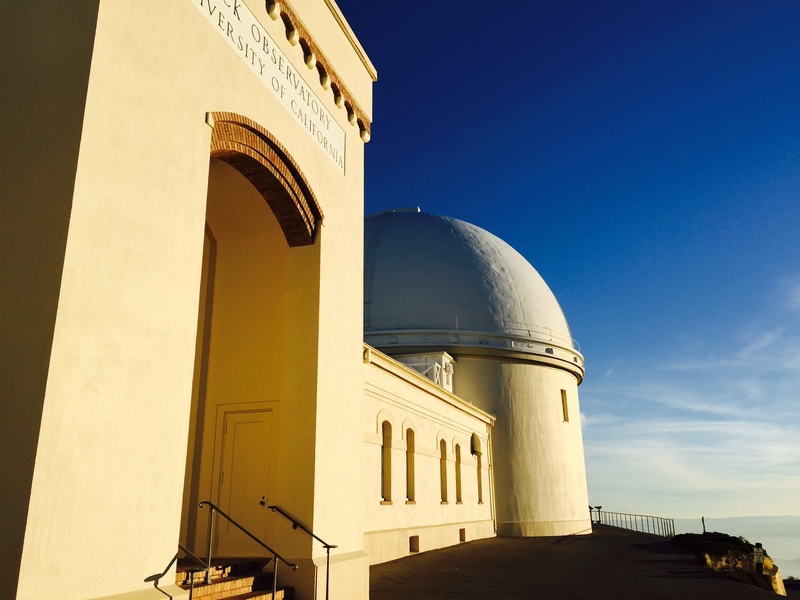 The University of California will continue to fund Lick Observatory! Phew. U.C. made the right call, and, you played a big part. Thank you, Readers, for your calls and letters to the U.C. President and the U.C. Board of Regents. Thank you, also, for contacting your local, state and federal officials, and a big thank you to these elected officials who worked hard to keep Lick Observatory the world-class facility it is. Thank you for letters to newspapers, and for your calls and letters to Lick Observatory, expressing your support. Most importantly, thank you all for keeping the conversation alive, and for your interest, care, concern and positive attitude that something could be done to keep this historic and important scientific observatory funded and operational. Thanks, U.C. And Thanks, folks.